Got another handful of signals on this strategy for both pairs I’m watching. But did it score big wins again? Here are the latest positions. USD/CAD finally saw a wider range in the past few days, allowing RSI to hit overdone levels that triggered buy and sell signals. The first position went straight up to the middle and top bands, hitting the full target for a 79-pip win and a 1.58% gain. The next position, on the other hand, didn’t fare as well. 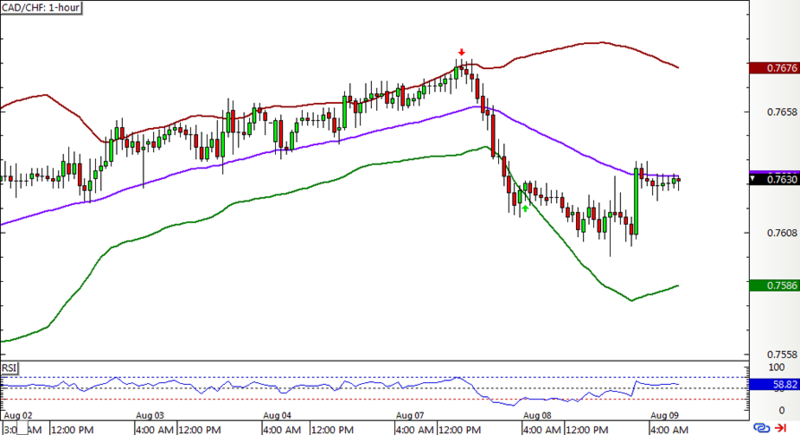 CAD/CHF also caught two signals from opposite sides of the band for the past few days. The first position also hit the full target at the opposite band while the next one managed to stay open even with those dips until the first PT was hit. 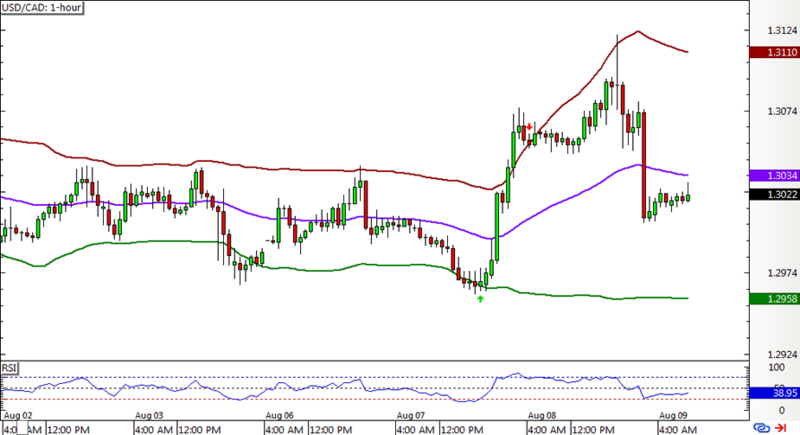 The second position is still open and the stop has been rolled up to entry for a risk-free trade and 3 pips in the bag. All in all, the strategy was able to snag a 55.5-pip win or a 1.11% gain on the account. Not bad for just a week’s worth of short-term signals, right? ICYMI, check out its Q2 2018 performance and how other strategies are faring in the latest Forex Systems Showdown!